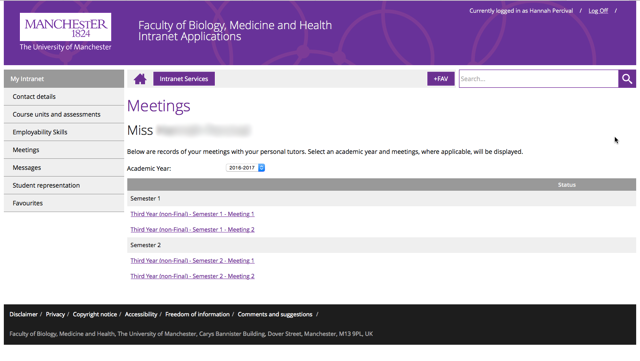 Students in the School of Biological Sciences & Optometry have access to “My Meetings”, which is a service based on the BMH intranet that allows students and staff to record meetings with personal tutors. Your personal tutor will instruct you with what you are required to do on the meeting forms at an appropriate time. 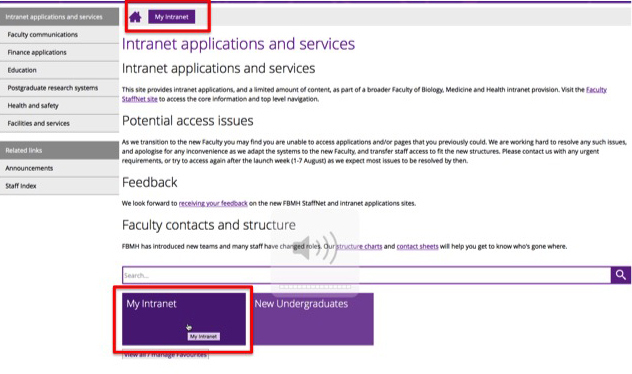 You will now see the Intranet (see below image). 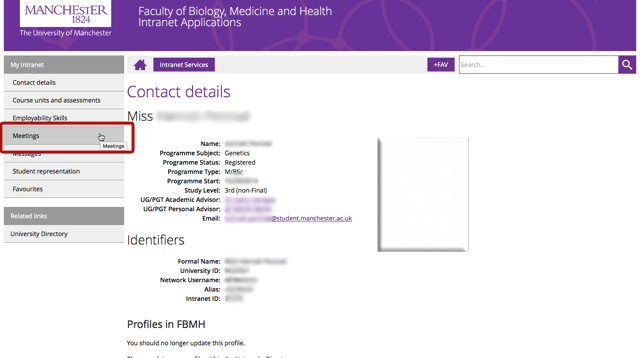 Click on “My Intranet” to access your personalised information. 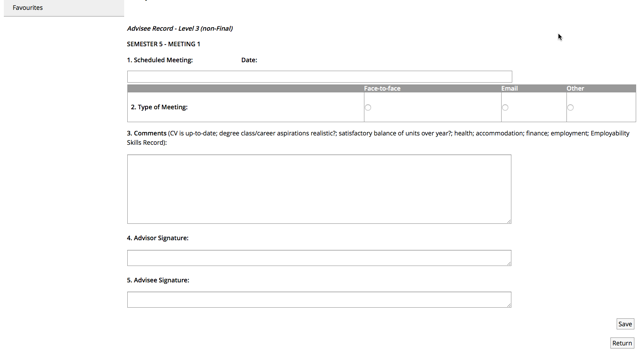 Now you will be able to see all the meeting forms that are available to you.